Authorised PSL Rheotek Spare Part. 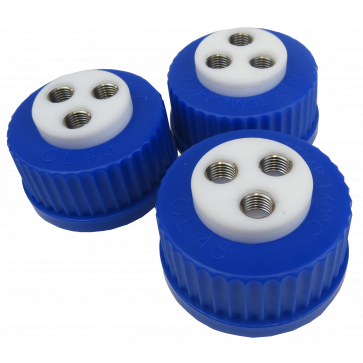 Replacement blue cap with PTFE insert. 3 connectors with fittings.